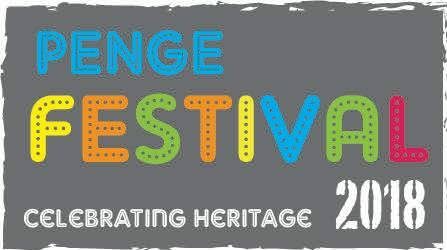 We are pleased to announce that The Churchfields Choir will be part of The Penge Festival again and will be performing at The Alexandra. Start the weekend with "THE TINMEN" at The Bridgehouse Penge. Great Music, Food, Drink, Atmosphere......See you there!!!!! "THE TINMEN" at The Goldsmiths Penge. Great Music, Food, Drink, Atmosphere......See you there!!!! !